The services that we provide at Ratti Builders are ones of quality. We have several services in which to choose from, all performed by time served craftsmen. If you can dream it, we can build it! 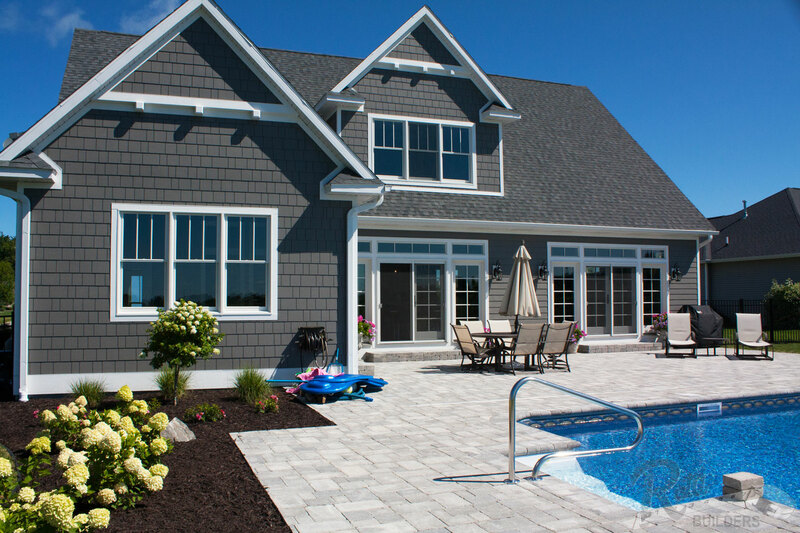 If you have ever thought about having a custom built home, our team can make it happen. If you have that room that you haven’t been happy with for quite some time now, we can help you change it into the room that you love! 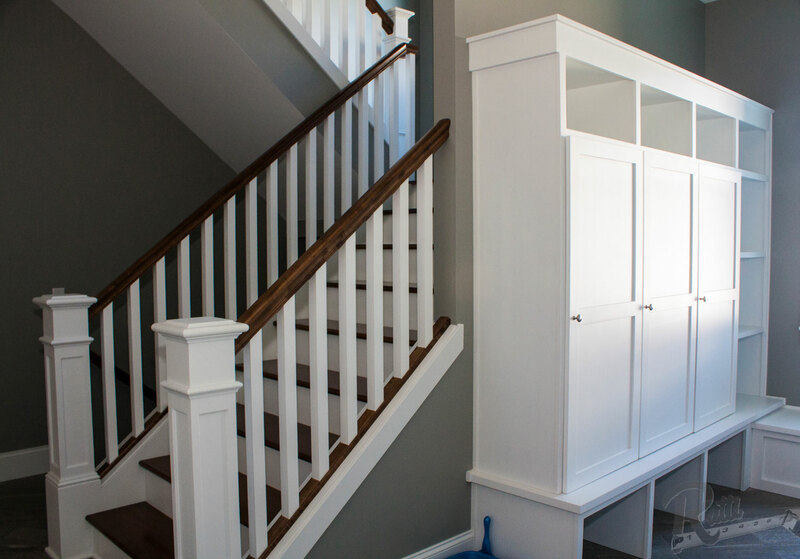 And if your family has outgrown your house and you need more space, we can make that happen as well. 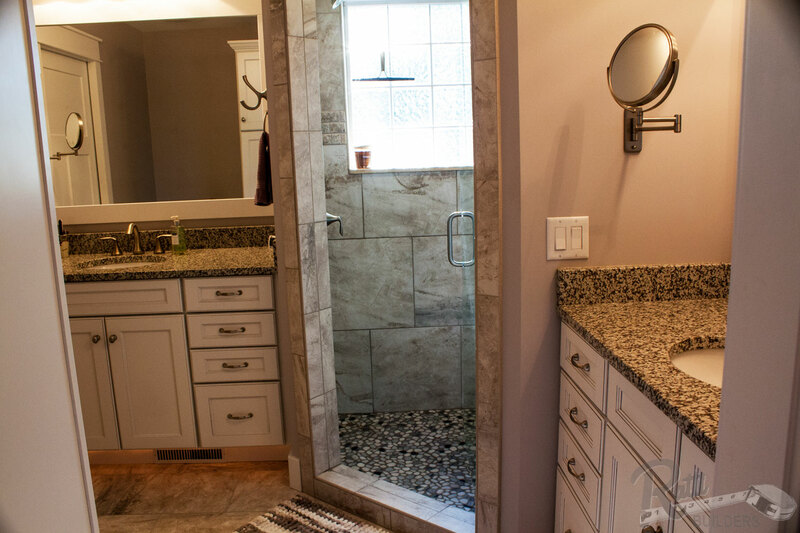 Everyone wants a bathroom that is spacious and convenient. If you are not happy with this particular room, we can help you change things up. 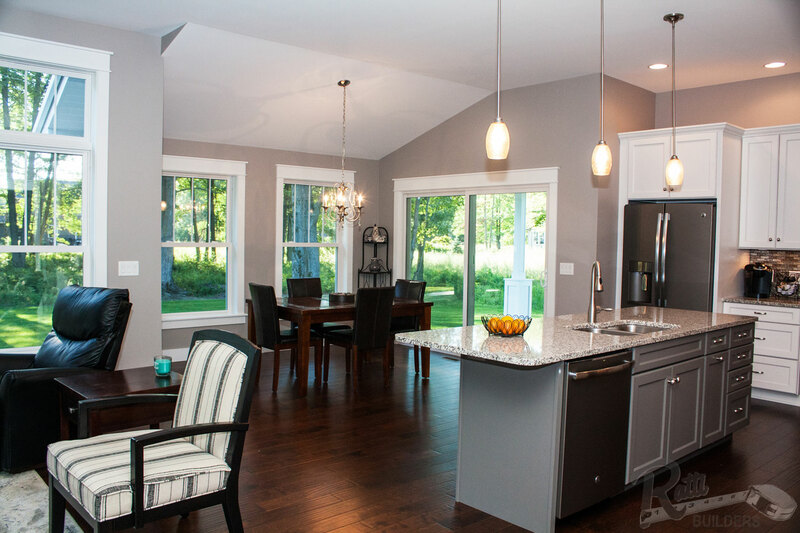 The kitchen is the heart of your home! Why not update it and make it what you have always dreamed of? 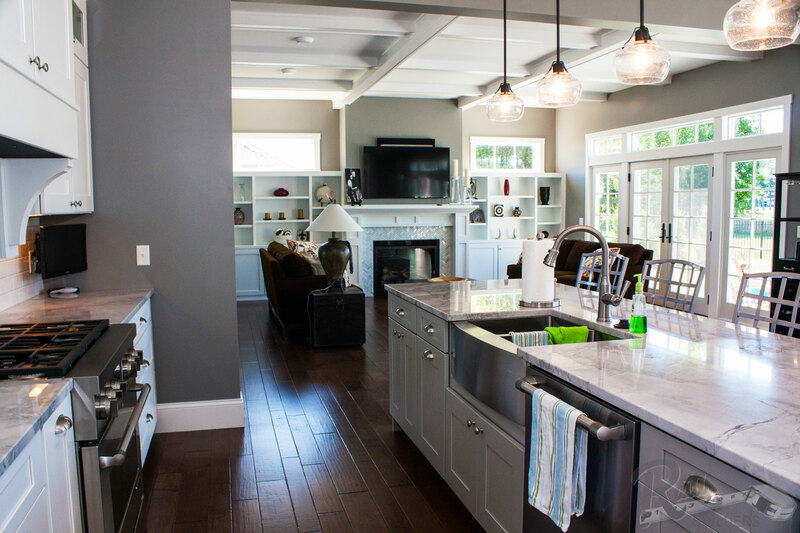 Let us help with new flooring, counter-tops or cabinets! The basement can house a lot of unused space. So why not turn it into something your whole family can use? 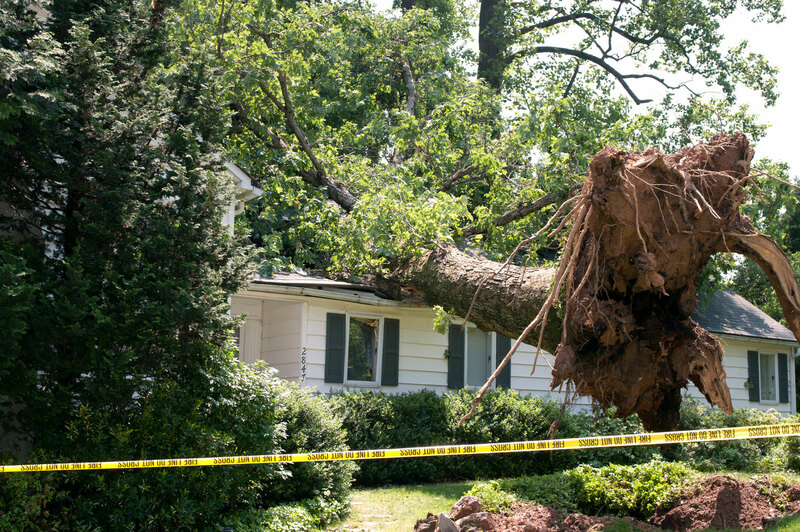 Whether a storm has taken your house by surprise or a car crashed into the front of your home. We are happy to help with any insurance work that may arise.